The sixteenth Iranian football professional season will start at the end of July: few days ago Sazman League Football Iran (i.e. Iran Football League Organization) in Tehran announced fixtures about the first half of the season, that means 15 weeks. The complete calendar with dates of the matches has not yet been defined. Iran Pro League first edition was 2001/2002 season, then in 2006 the league changed the name to Persian Gulf Cup, and in 2014 it was renamed Persian Gulf Pro League with a new logo. There are 16 teams: most of them are from the capital Tehran, but in this tournament there will be derbies in Tabriz, Esfahan, Mashhad, and Ahvaz. 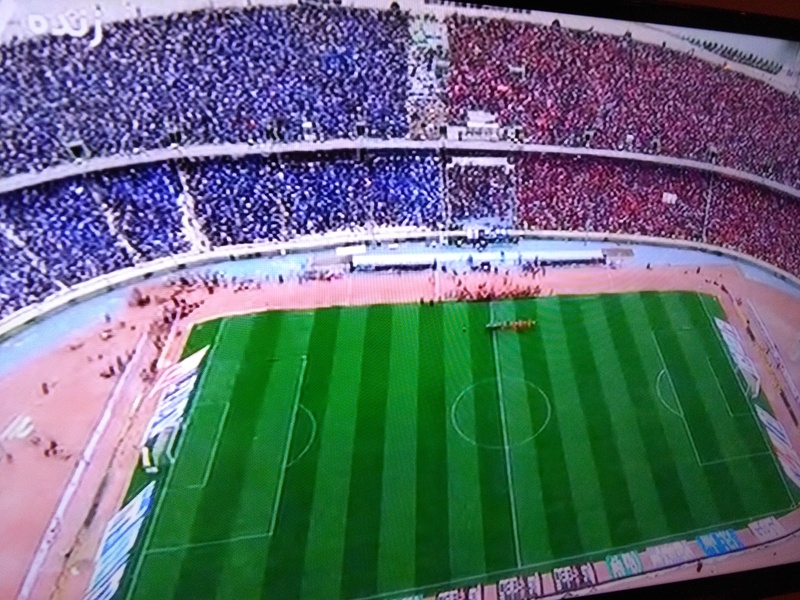 Last edition was won by Esteghlal Khuzestan, who achieved their first title. 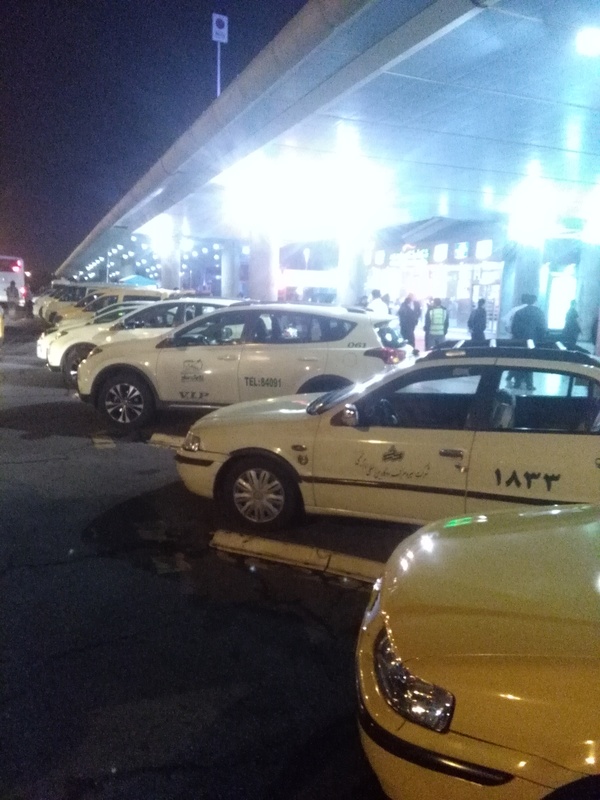 Dopo essere atterrati all’ “Imam Khomeini” a Tehran, le prime cose che vedete fuori dall’aereoporto sono i taxi e un negozio di fiori, aperto anche alle 2 di notte. Al contrario che in altri Paesi, in Iran si regalano fiori non solo alle donne e alle ragazze, ma anche agli uomini e ai ragazzi: quando le nazionali di calcio di Iran e Stati Uniti si affrontarono ai Mondiali di Francia 98, prima del fischio d’inizio il capitano iraniano Abedzadeh donò un grande mazzo di fiori al capitano americano Dooley, e poi le due squadre fecero una foto insieme. Nel vostro primo giorno persiano, quando vi svegliate provate una colazione completa iraniana. Tè nero o verde, latte, pane, burro, formaggio, noci, uova, cetrioli, torta, limonata e frutta. Sì, frutta, proveniente da diverse zone dell’Iran: in autunno melograni da Saveh, in inverno limoni dolci (Citrus limetta) da Jiroft, in primavera meloni da Bandar Abbas, in estate angurie da Mashhad. 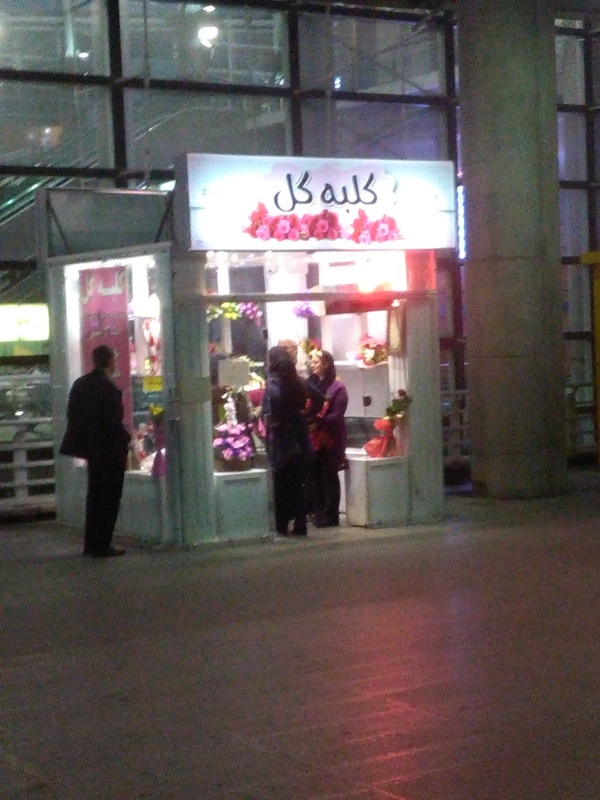 After you land to the “Imam Khomeini” in Tehran, the first things that you see out of the airport are taxicabs and a flower shop, open at 2.00 am too. Despite other countries, in Iran you send flowers as a present not only to women and girls, but also to men and boys: when Iran and USA national football teams met each other at FIFA World Cup France 98, before the kick off, Iranian captain Abedzadeh gave a big bouquet of flowers to US captain Dooley and then the two teams took a photo together. In your first Persian day, wake up and try a full Iranian breakfast. Black or green tea, milk, bread, butter, cheese, walnuts, eggs, cucumbers, cake, lemonade and fruits. Yes, fruits, from different zones of Iran: in autumn pomegranades from Saveh, in winter sweet lemons (Citrus limetta) from Jiroft, in spring melons from Bandar Abbas, in summer watermelons from Mashhad. Il 12 Aprile 2016 andrò a visitare l’Iran, in Medio Oriente. E’ molto interessante vedere un paese molto antico, dove si può trovare varietà di cibo, costumi, tradizioni, dialetti, religioni, sport. Gli Iraniani sono quasi 80 milioni, metà della popolazione ha meno di 30 anni, molti dei quali laureati, parlano inglese oltre al farsì (persiano). Il paese ha una superficie di 1.648.195 km2 dove potete trovare le catene montuose Zagros e Alborz, i deserti Dasht-e-Kavir e Dasht-e-Lut. A nord si raggiunge il Mar Caspio, a sud il Golfo Persico e il Golfo di Oman. Seguite il mio blog per tutti gli aggiornamenti! 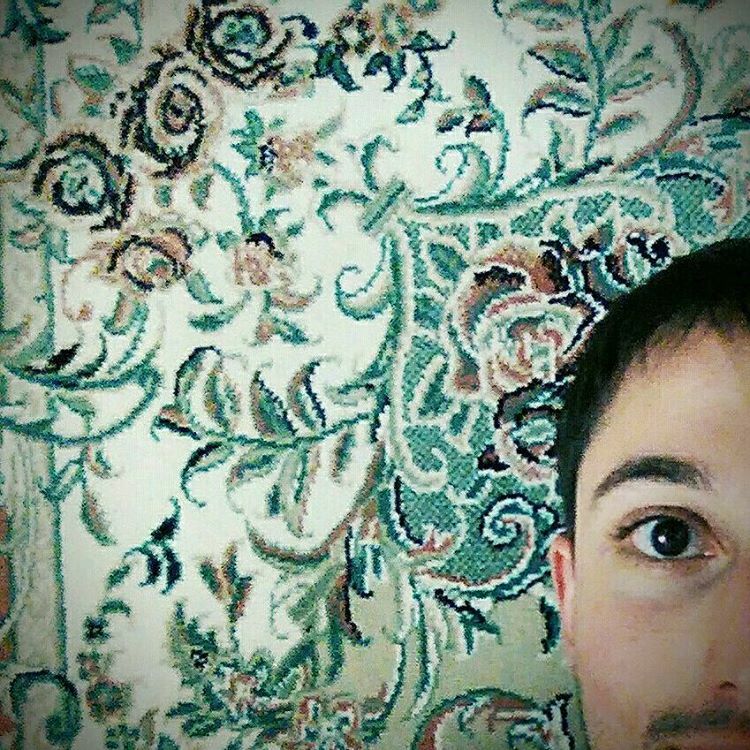 On April 12, 2016 I’m leaving to visit Iran, in the Middle East. It’s very interesting to see a very ancient country, where you can find a variety of food, habits, traditions, dialects, religions, sports. Iranian people are nearly 80 millions, half of the population is under the age of 30, most of them University educated and speak English besides Farsi (Persian). The country has an area of 1,648,195 km2 where you can find Zagros and Alborz Mountains, Dasht-e-Kavir and Dasht-e-Lut deserts. On the north you reach the Caspian Sea, and on the south the Persian Gulf and the Oman Gulf. Follow my blog to see all the updates!